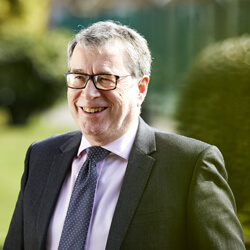 David undertakes serious personal injury matters, acting on behalf of claimants on a wide variety of matters. David has a specific expertise in sports injury claims having previously been the main solicitor to the Professional Footballers Association. David also undertakes claims against solicitors arising out of their mis-handling of personal injury claims. He is a member of the Association of Personal Injury Lawyers.